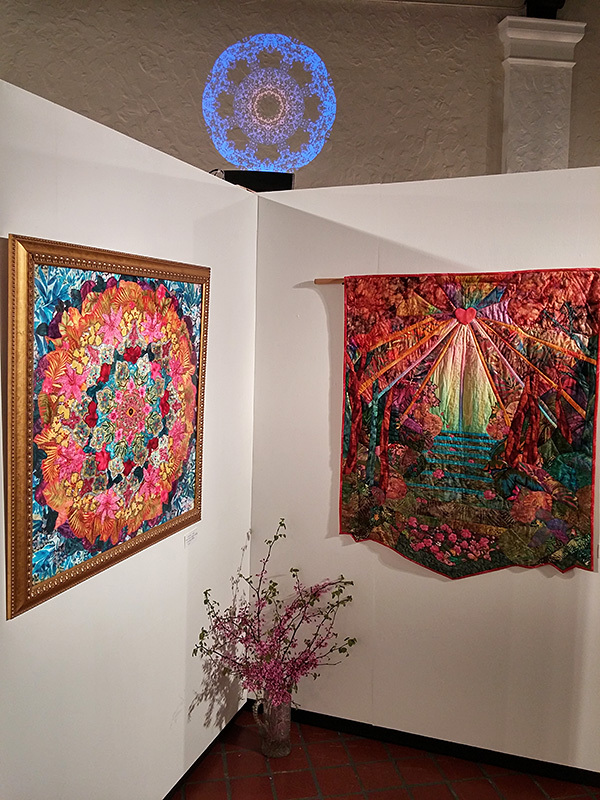 This video (in silent form) was used in a projector installation for a show of women’s fabric art. 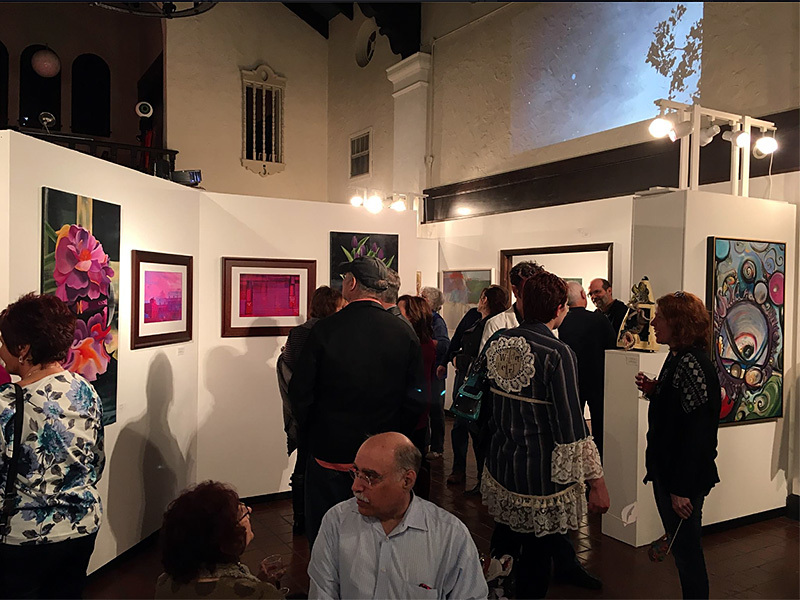 The show, titled "Draw Near", featured the works of Wendy Allen and Carol Bridges, a sacred space by Chery Miller, and music created by yours truly; it took place April 22nd and 23rd, 2016 at The Pharmacy Gallery & Art Space in Springfield, Illinois. 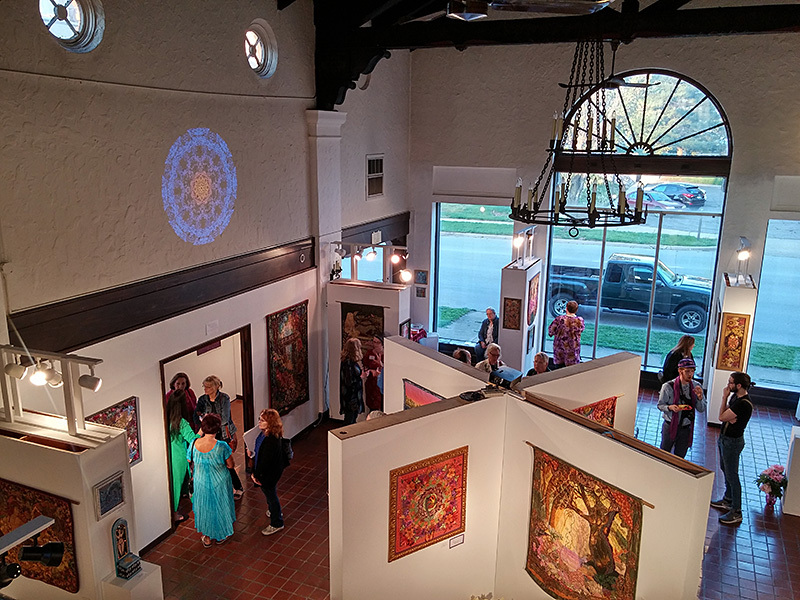 The mandala-like design here has was intended to complement the pieces by Allen and Bridges that were on display in the gallery. The audio is a song from the larger ambient album titled Listen Close that was commissioned for "Draw Near". It, along with the rest of the 3-hour album, was played in the background during the event. The song bears the same title as the video. Hence, the putting of them together for this YouTube post. By the way, the sacral chakra is felt to be the center of feeling, emotion, pleasure, sensuality, intimacy, and connection. It is also traditionally the center of creativity and is represented by the color orange and the musical key of D (the key which this music, of course, is in). This video (with accompanying sound) was projected on a wall at the The Pharmacy Gallery & Art Space for the "NEO • SURREALISM - Third Eye Opening" art exhibition, which took place November 13th and 14th, 2015. "Cottonwood" layer supplied by Robert Schafer Photography. This video was installed on an iPad which was placed in a picture frame. The frame was hung on the wall at the The Pharmacy Gallery & Art Space during the "NEO • SURREALISM - Third Eye Opening" art exhibition. 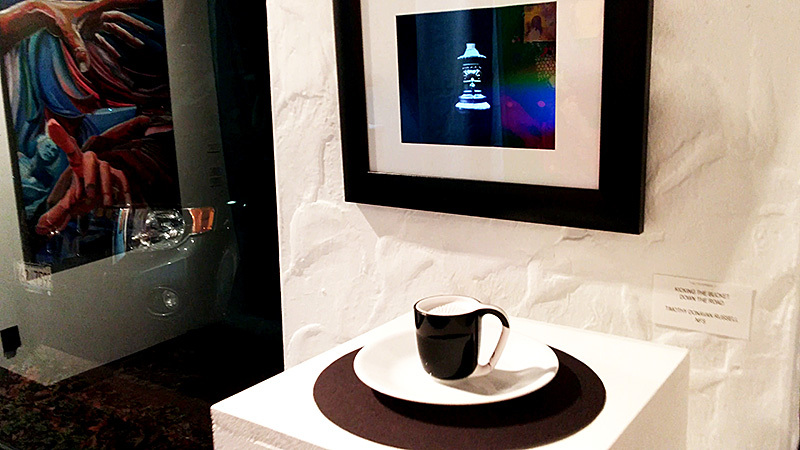 The audio was sent wirelessly to a small teacup-shaped speaker placed on a pedastal below the frame. Thank you to James T. Elliott for the assistance. Animation and music by yours truly. Animation produced partly using Starry Night Pro 6. Song title: "Lives of the Bloated Gas Giant Suns" (2007). Video produced in 2014. The scene is actually what it would sort of be like to stand on Triton and watch Neptune in the sky--sped up over the course of two months Earth-time, of course. Windsor for the Derby's song "WNYU Radio" set to scenes of I-55 in Illinois. Electro-Faustus EF102 Photo Theremin running through wah-wah pedal. Visualization by Rovastar+Geiss (Snapshot Of Space [LSB mix]). Painting is by Gerhard Boeggemann; image licensed under the Creative Commons Attribution ShareAlike 2.5 License. It's not completely lifeless. That's all. Do you want Genesis? You got it.